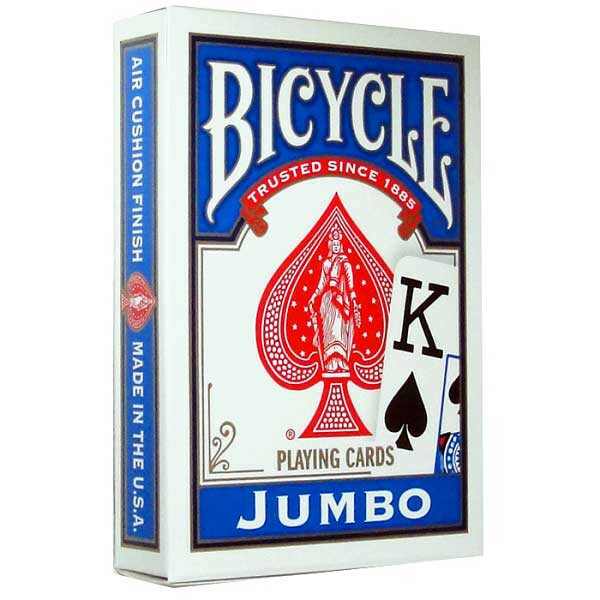 Single deck of Bicycle 88 Jumbo Index Playing Cards, blue. 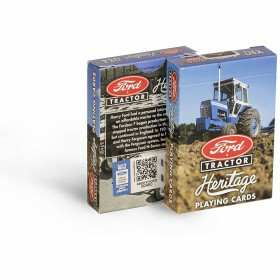 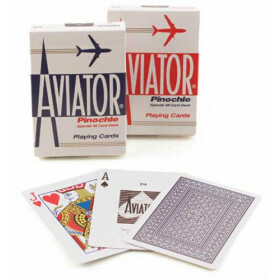 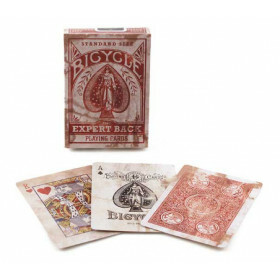 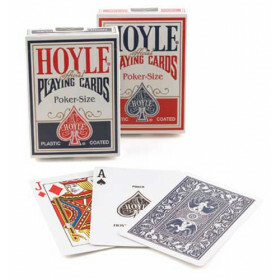 The standard in playing cards, Bicycle 88's are the decks most people are familiar with. 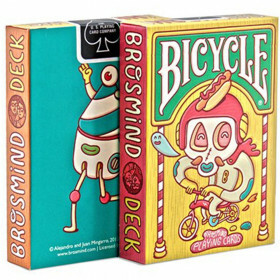 Everyone knows the classic Rider Back design. 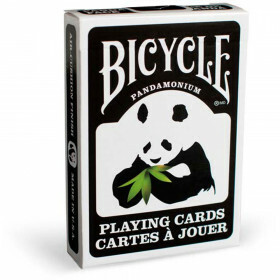 Always keep a few decks around to keep the fun rolling the next time your friends are around.